A man has won the lottery 14 times! 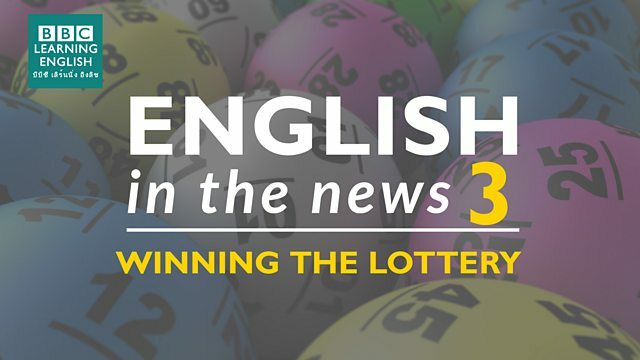 Join Sian and Clare to find out more about this story and to learn some great words for talking about winning lots of money. Look carefully at word order. Which sentence using the word 'whizz' is NOT correct? Which expression means 'making a lot of money'? You can use the verb 'won' but what other verb did Sian say you can use? Phil really ______ the jackpot with his new band. They sold 5 million copies of their first single.